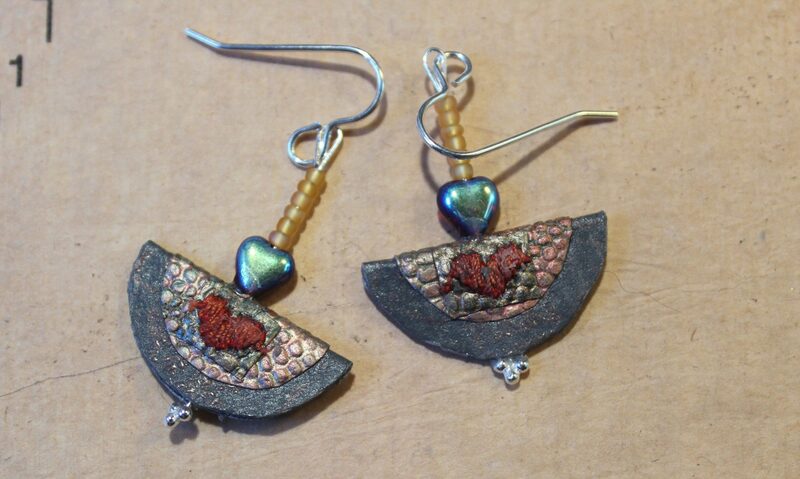 Diana Morrison Designs is a company set up by Diana Morrison. 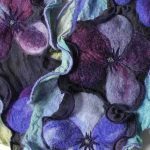 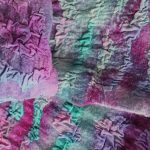 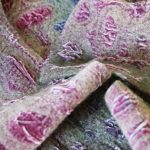 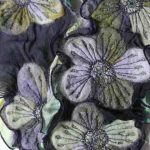 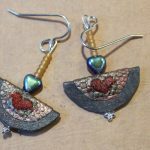 Since graduating in Fashion/Textiles Diana has developed as a professional textiles artist exhibiting her work throughout the country alongside teaching Fine Art, Fashion and Textiles at various Further Education colleges. 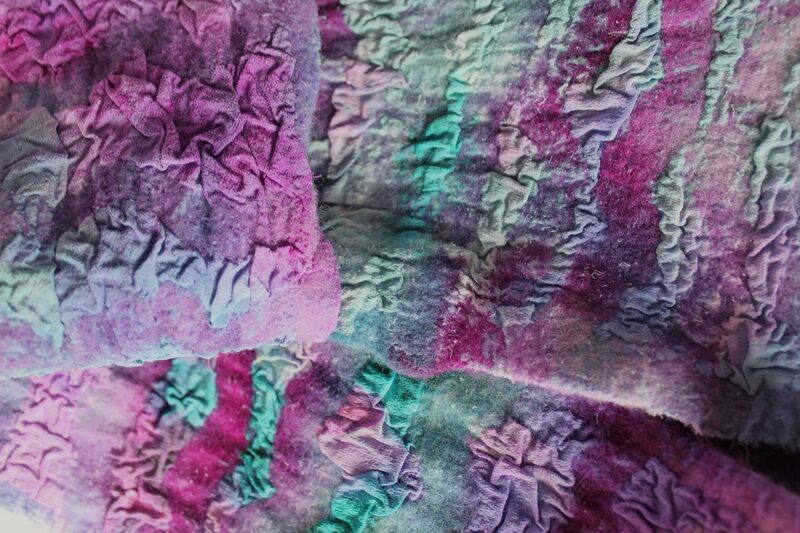 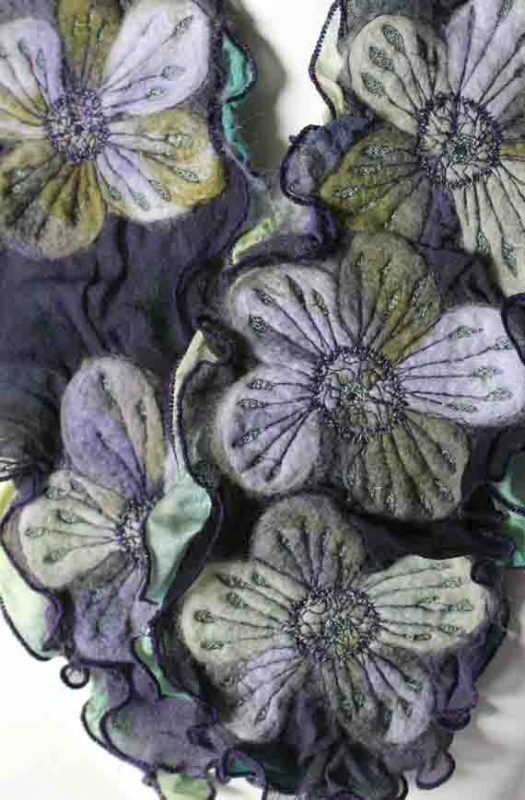 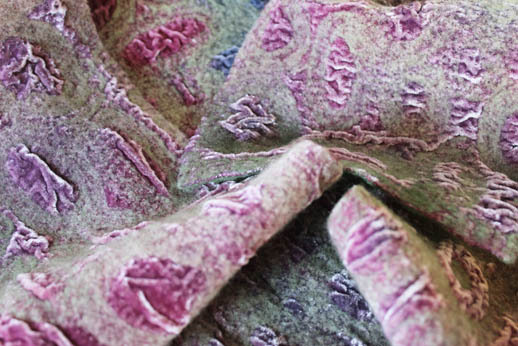 Her current practice includes dyeing, stitching and feltmaking using a variety of experimental techniques developed over many years. 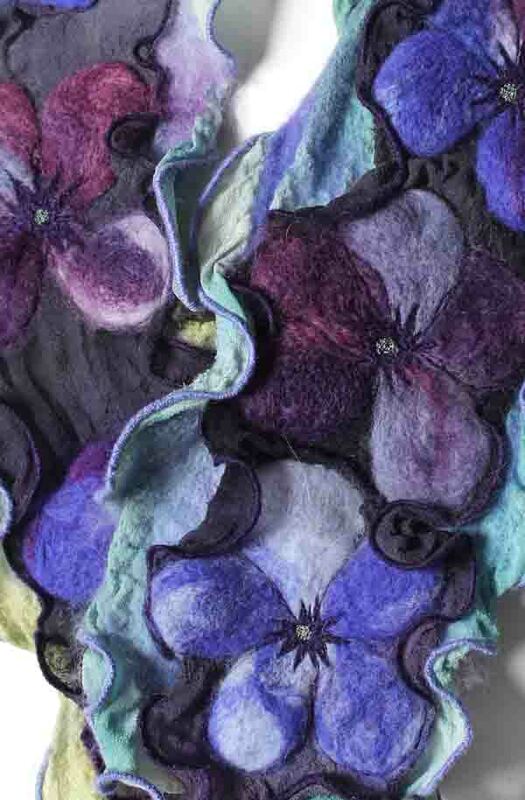 Diana’s latest designs focus mainly on the fusion of these disciplines to produce unique and original wearable art pieces using a wide and eclectic range of vibrant colours and textures.